Ballet BC is thrilled to announce that we will be giving back when you give to us! A global movement for giving and volunteering, Giving Tuesday marks the beginning of the giving season. To celebrate this time when inspiring companies and individuals come together to support non-for-profit organizations doing excellent work within their community, we at Ballet BC want to pay it forward and provide our friends with an opportunity to benefit two-fold in your gifts. Cause We Care Foundation raises money to assist front-line organizations that support local single mothers and their children in need. 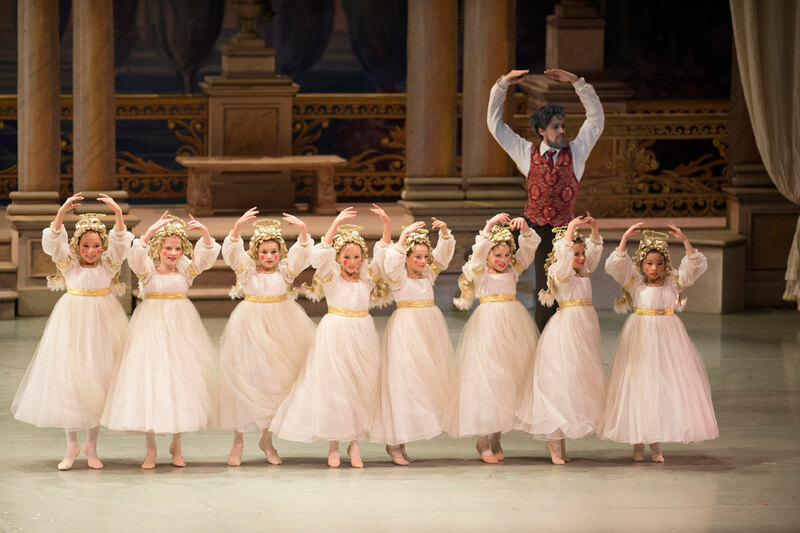 This Giving Tuesday, we want to provide these women and their children the experience of Nutcracker! How can you help? Donate $100 or more to Ballet BC on Tuesday, November 27, and we will provide two tickets to the Cause We Care Foundation for a mother and her child to attend our presentation of Canada’s Royal Winnipeg Ballet’s Nutcracker. Help us give back when you give!